Bob Hoskins, who was best known for roles in The Long Good Friday and Who Framed Roger Rabbit, has died of pneumonia at the age of 71. Bob Hoskins’ agent said the actor died on Tuesday in hospital, surrounded by family. The actor won a BAFTA and was Oscar-nominated in 1987 for crime drama Mona Lisa, in which he starred opposite Michael Caine and Robbie Coltrane. 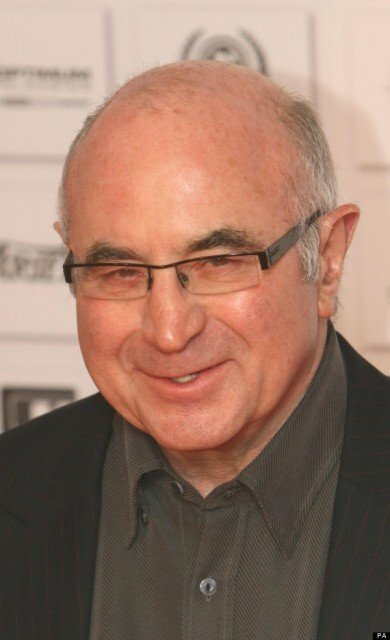 Bob Hoskins announced he was retiring from acting in 2012 after being diagnosed with Parkinson’s disease.